The Disneyland Difference – A Walk in the Park! Like most people living on the East Coast I’ve visited Walt Disney World in Florida… um, several times…ok, more like a dozen and a half times. I’ve done the 18+ hour drive more often than the 2 hour flight, but I’m crazy like that. I can’t get enough of those four glorious theme parks, two outstanding water parks, enormous Downtown Disney area, and perhaps best of all the amazing variety of resorts – none of them ever a disappointment! 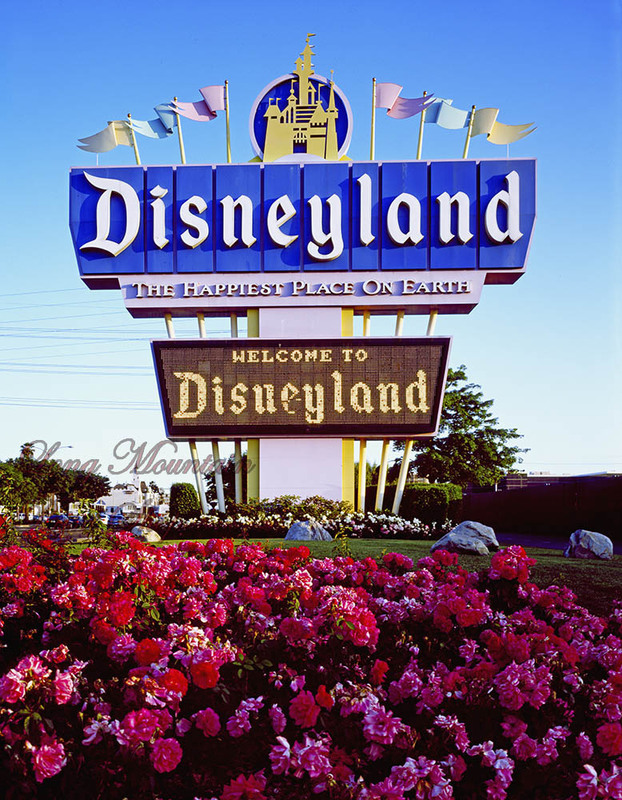 I’m different than many of my fellow Disney nuts from the I-95 corridor in that I’ve been to Disneyland Resort in California a bunch of times as well, thanks mostly to my sister who lives just about an hour away from Anaheim. Going regularly to the two Disney Resorts in the USA has opened my eyes to both the big and little differences between these two parks. Plenty of debates have been made of which is better, but really they are just different. In this series I’ll highlight some of the things I love about Disneyland that are different than Walt Disney World. 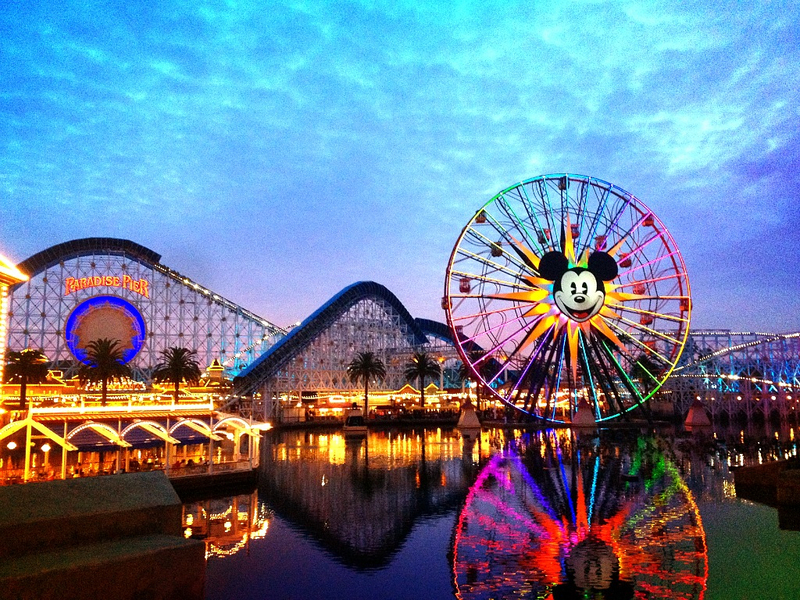 The biggest and best thing that Disneyland has over Walt Disney World is the fact that everything is close together. Walt Disney himself lamented how disappointing it was to have such limited space and made very sure the “Florida Project” did not have that problem. 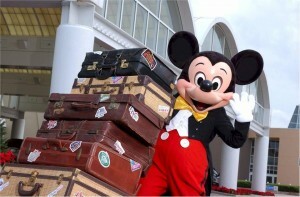 But where Mr. Disney found frustration many guests, myself included, are delighted. Why? Because it’s so EASY! Easy to walk (yes, folks walk) from one park to another and to Downtown Disney… and usually your resort. A short walk gets you from Main Street, U.S.A. in Disneyland to Buena Vista Street in Disney’s California Adventure. Park Hopping could not be easier than it is in California. Have you ever stayed at Disney’s Contemporary or Bay Lake Towers and were able to take the 10-minute path to the Magic Kingdom? Or stayed in the Boardwalk area and walked to Epcot? You wouldn’t believe how amazingly easy it feels to get around everywhere by foot in Disneyland! This is especially true for those of us who have done these trips with small children and strollers. No busses to fold the strollers up and a short walk from the park to your hotel room makes naptime a breeze to keep… as long as you can pull yourself away from the fun! Contact me today to learn all about Disneyland and how I can plan your MAGICAL vacation for FREE! What better way to make your birthday special than to spend it at the happiest place on Earth! At Disneyland and Disney World Resort you’ll find everything you need to make your birthday magical. Start your day by stopping by City Hall for a complimentary birthday button and you’ll get birthday wishes all day long. There are other celebration buttons available to celebrate first time Disney visitors, anniversaries, proposals, family reunions, and more! Of course, every birthday needs a cake! Guests can order custom cakes through Disney dining to be delivered to any full-service theme park restaurant. 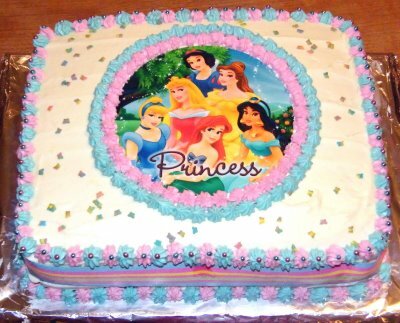 Choices include Mickey or Minnie Mouse, Disney Princess, or Disney signature cakes. Choose from a variety of cakes, fillings, and frostings and personalize it with a message to make any birthday complete. Another option is a personal mini cake just for the birthday boy or girl, a Disney princess jewelry box or a pirate treasure chest. This treat can also be delivered to any restaurant, character dining locations, or via Disney hotel room service. Disney is also happy to help you host your own birthday party from in room visits from Mickey and the gang to Goofy’s Candy Co. Birthday Parties celebrated in a private play room in Downtown Disney. Guests can also request rooms to be decorated in true Disney style for a birthday surprise! There are so many ways to celebrate with Disney and the cast will do anything to make the birthday guest have a magical day! Let MickeyTravels’ FREE Disney vacation planning services help you plan your special day! Visit our website or give us a ring at 888-812-8750 for details. For more on how to make your trip to Disneyland or Disney World special, click here to read about Disney Balloons.